A Korean native, the rising DJ and producer has shared remixes of the likes of Flume, Disclosure, Portugal. The Man, LAUV, Klangstoff and MOONZz. 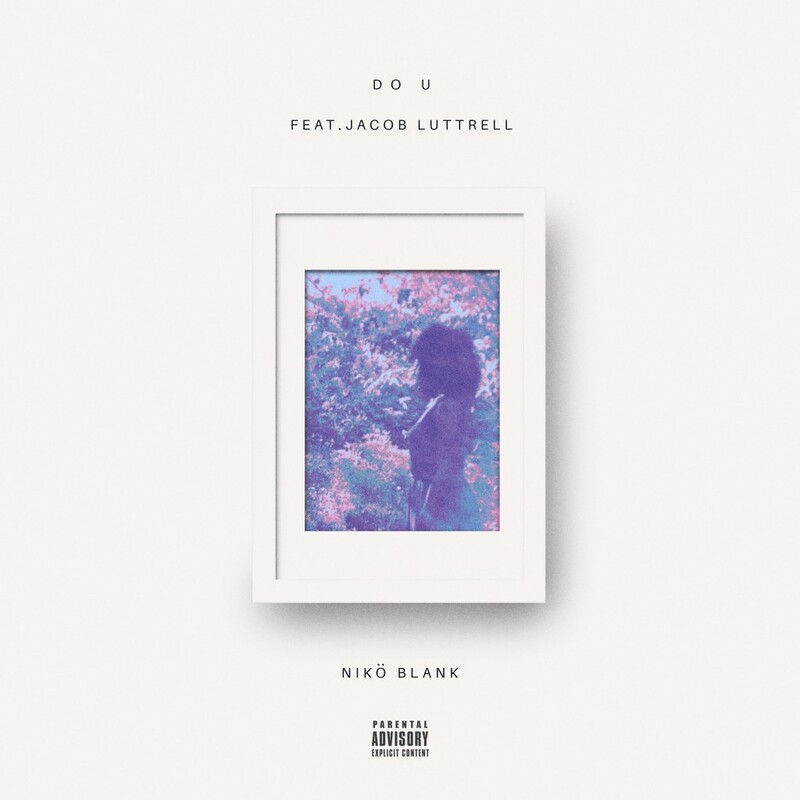 His single ‘Do U’ features the polished vocals of Jacob Luttrell and channels some serious soultronica vibes. Expect ‘The Frame’ EP to be out in November. 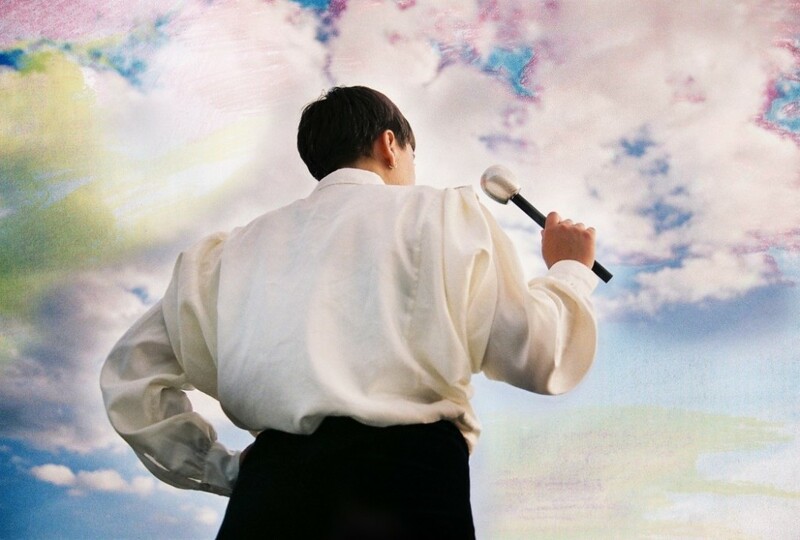 Austrian producer filous has also been an inquisitive soul, and a fast learner, perfecting a number of instruments at the tender age of 10. 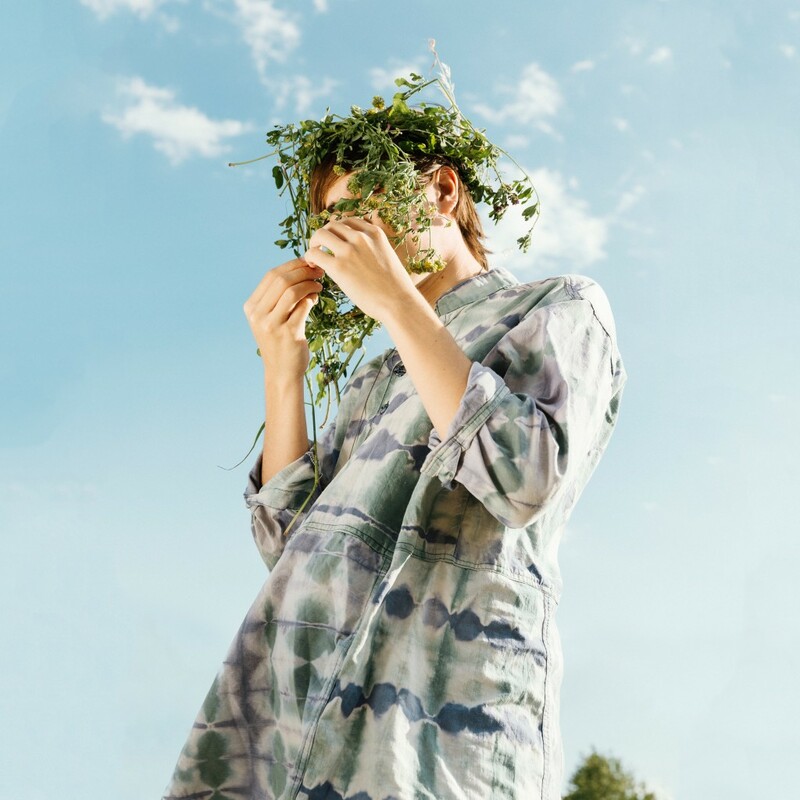 Fast forward 10 years, and filous finds himself nestled amongst the likes of Flume and ODESZA with his electronic music. ‘Already Gone’ features the delicate vocals of top songwriter Emily Warren (The Chainsmokers, FRENSHIP) and is out now via Ultra Music. 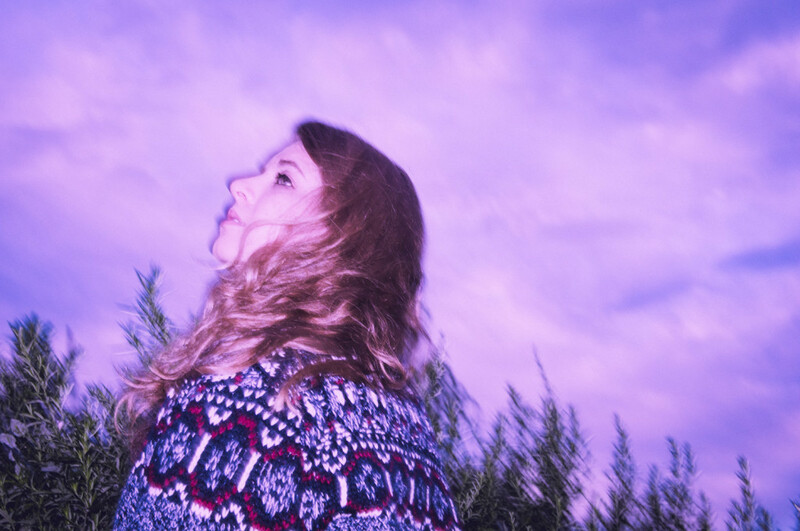 We get a real sense of nostalgia listening to ‘Thunder’ by NYC songstress, Blonde Maze. Touching piano keys and ethereal vocals express the beauty of maturity required to grow old and feel comfortable with someone. Swedish multi-instrumentalist Ella Blixt shares her debuts single, ‘Winners’. It’s ultimately a wise pop song which takes each part of the musical puzzle to write successes. ‘Winners’ is out now on Teto Records in Japan and Squeeze Day Recordings in Europe. Not happy with the corporate grind, MRY decided to sack his job in engineering and head for the bright lights of the Pacific Coast. The result is ‘Walking On Fire’, a feel-good indie dance track that easily reminds you of the summer just gone by. It’s out now via YouTooCanWoo. 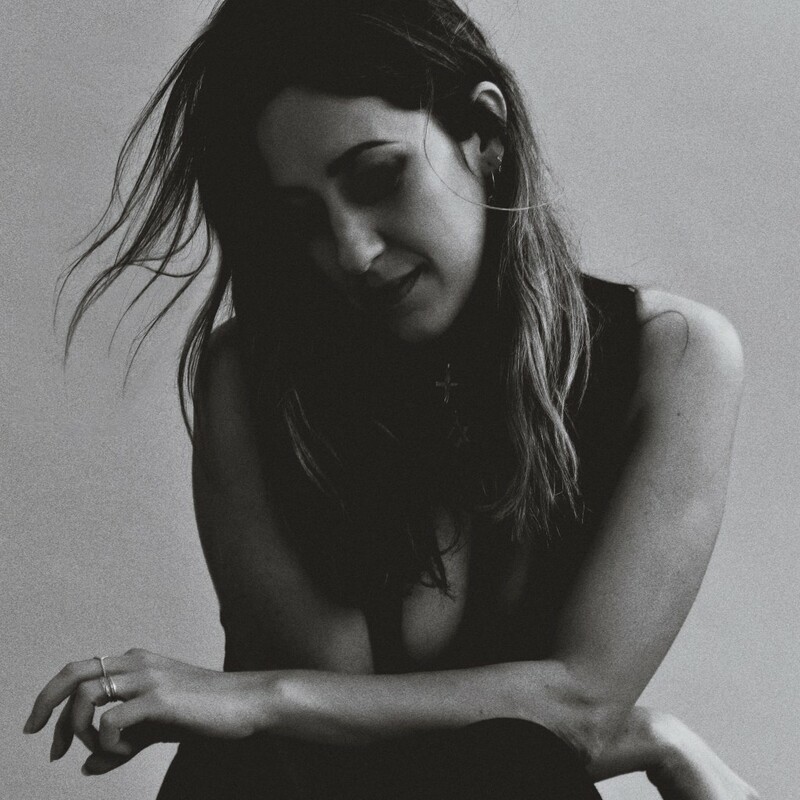 Lyves shares ‘Cover Me’, which has been co-produced with Will Night. 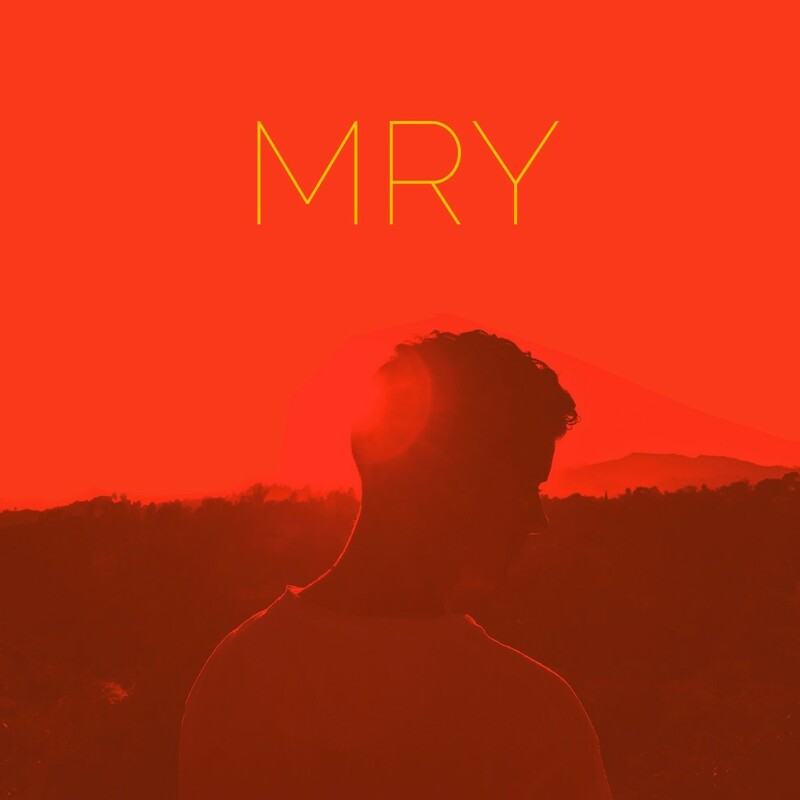 It’s another honest and passionate song from the London artist, and is about the push and pulls of a relationship.